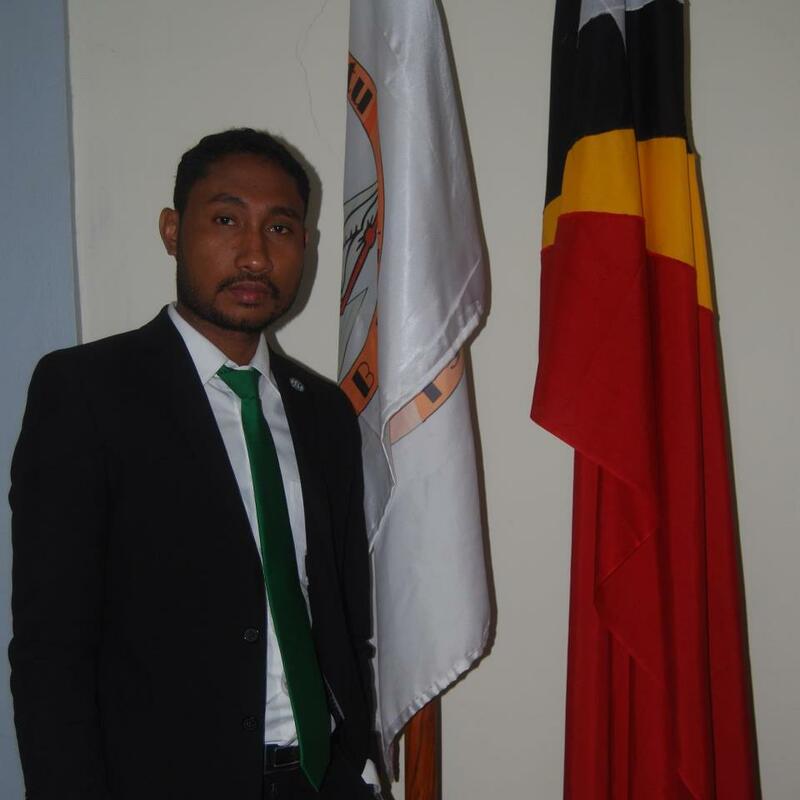 Julio da Silva Guterres is from Timor Leste and the Executive Director of Lalenok Ba Ema Hotu – LABEH. 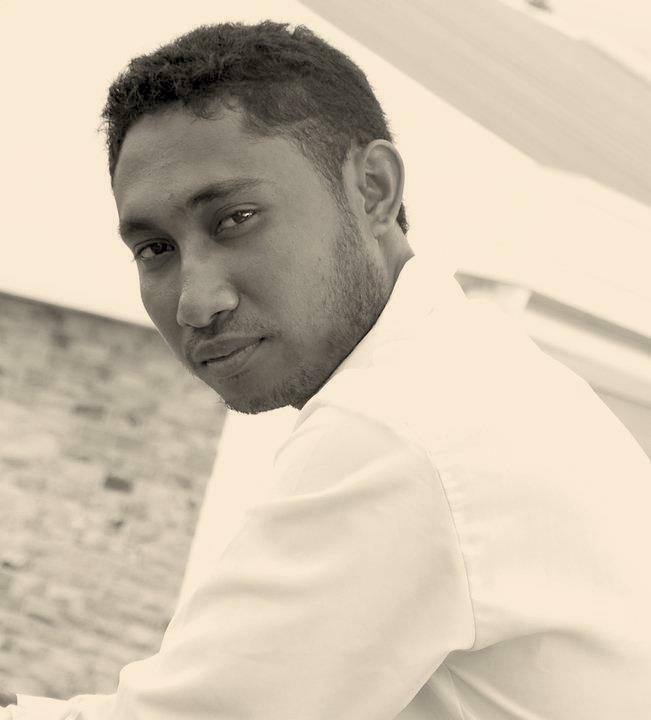 He is the Founder and the former Director of Centru Jornalista Investigativu Timor Leste – CJITL. He worked as a radio and investigative reporter for 10 years. He received “a laureate of Timor Leste Investigative Award” in 2005. 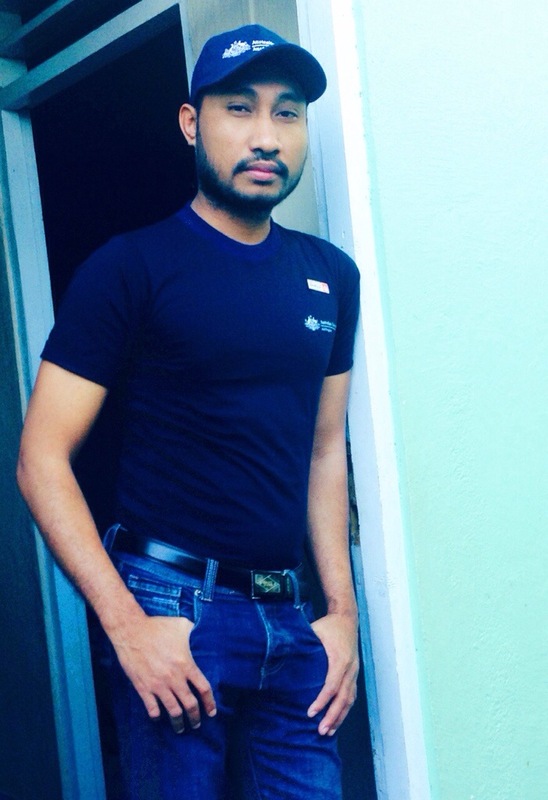 During 2010 and 2011, he got chances to join three International Fellowship programs – SALZBURG Fellowship in Austria, SEAPA Journalism Fellowship, Edward Murrow Fellowship in United States of America. And, he was the 2011 States Alumni (International Visitor Leadership Program – IVLP alumni to United States of America). da Silva was also a former National project assistant to UNDP’s Media project. 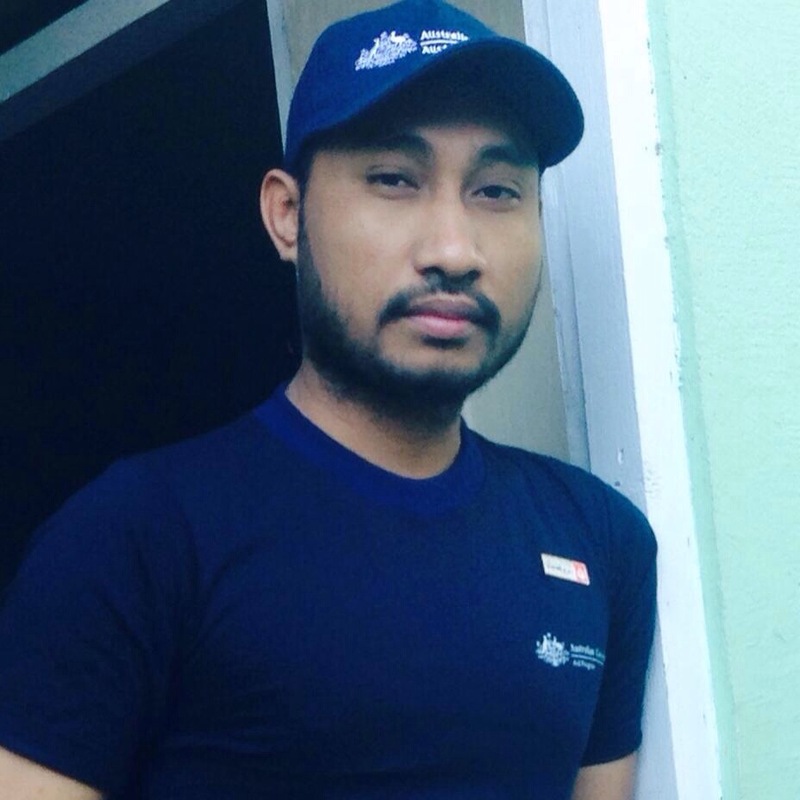 He finished his International Relations Degree from University of Peace – UNPAZ, Timor Leste.